Home / Entertainment / Which "Zoey 101" Character Are You? 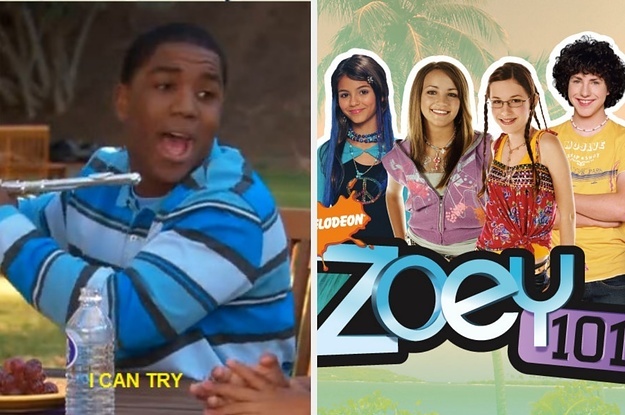 Which "Zoey 101" Character Are You? Let's all drive our Vespas around PCA.